Another one of our specialist areas is Diamond Drilling. 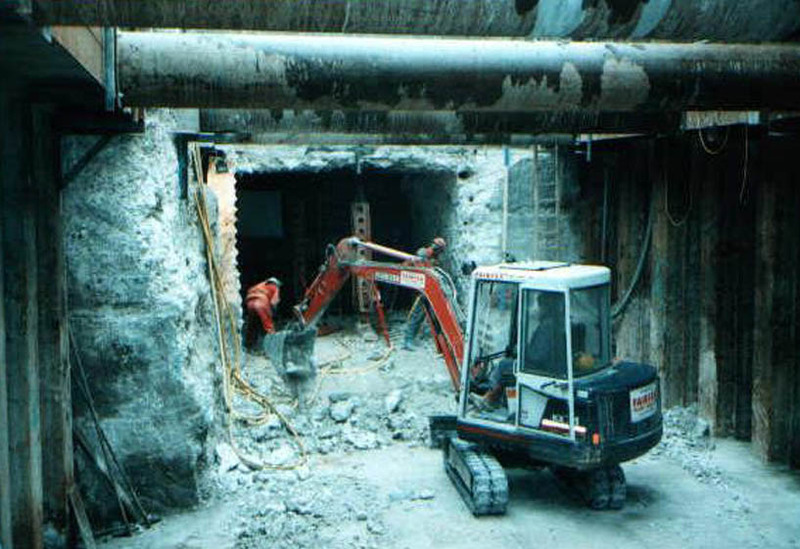 Originating in 1986, the team at Condor Projects Ltd are one of the longest serving in the drilling industry in the UK. In addition, we are the world leaders in the drilling of blast furnaces and specialist one-off operations. Throughout the past 20 years, Condor Projects Ltd have undertaken some of the most difficult drilling operations for US giant UCAR in all parts on China, bringing our expertise to the most complex operations. When you require diamond drilling in Yorkshire, you need an expert company who deliver outstanding results on every job they complete. With no dust or vibration we create clean, accurate holes with diameters of between 8mm to more than 1500mm which can be vertical or horizontal, depending on the requirement. Due to its versatility it can be deployed on virtually any material including glass, metal, stone, asphalt and tile. It can be utilised in any situation where precise holes are required such as creating large openings for ducts, smaller holes for pipes or wiring and creating holes for the placement or anchoring bolts. Speed and Torque…Stitch drilling is a commonly used method of forming holes where the size or shape is abnormal. This method entails a series of holes to be drilled next to each other to form the opening. This method can also be used for holes over 1.0m diameter. Drill motors vary in size and can be attached to various types of rigs, all of which can be powered by various means: air, electric, petrol, or diesel. A common drill rig set-up would be a static column with an electric motor attached, mainly used for drilling cores up to 250mm diameter. Thereafter a hydraulic motor would be used as this provides the correct peripheral speed and torch, which is required for the larger diameter cores. Different attachments range from trailer mounted rigs, hand-held drill motors, twin column assemblies, and automated rigs, all of which are used and specified to suit all drilling environments. 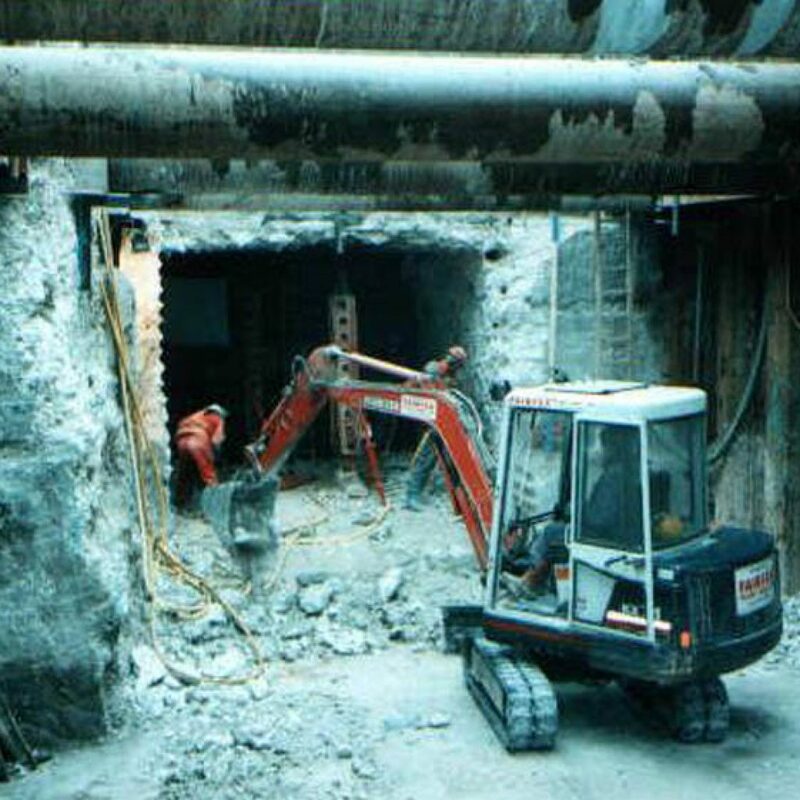 Having the right drill rig and set-up can be the difference between a successful and non-successful operation being carried out. To speak to a member of our team about your project please use one of the following methods. Dating back to the 1980’s, Condor’s diamond drilling engineers were among the first to perfect the system for installing lock ladders into the sides of the locks. 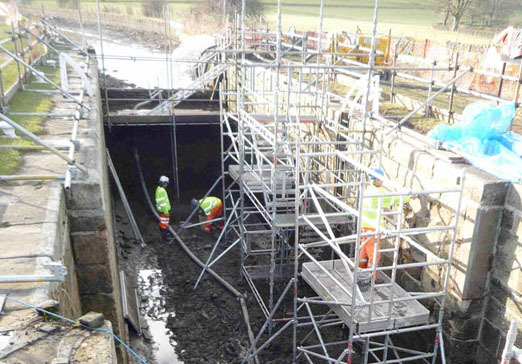 A two day project to stabilise this important bridge was undertaken by Condor Projects on behalf of Durham County Council using a specialist rig to reinforce the bridge with soil nails. A classic example is the works carried out on Oakdale Bridge, Harrogate. Holes were drilled to 4.1m using handheld using a pneumatic rotary drill and diamond core bits.